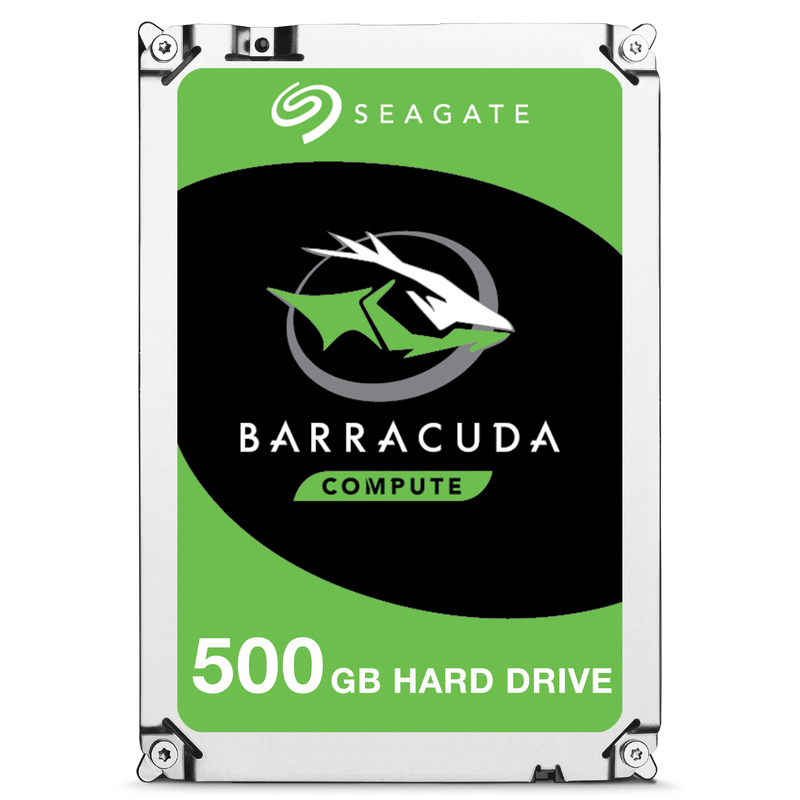 The Seagate BarraCuda is a 3,5 inch hard drive for PC gaming and a storage capacity of 500 GB. 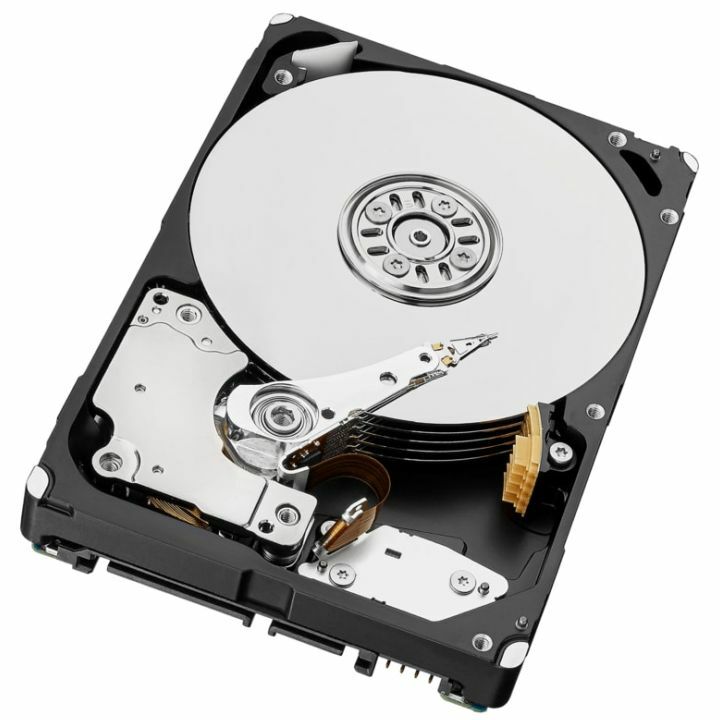 The Seagate Barracuda has a SATA 6 Gb/s interface, rotational speed of 7200 RPM and 32MB cache. The hard drives in the BarraCuda series come equipped with Multi-Tier Caching Technology (MTC) for better performance, so applications and files can be loaded quickly. By applying intelligent layers of NAND Flash, DRAM and media cache technologies, BarraCuda delivers improved read and write performance by optimising data flow. The most suitable applications for the BarraCuda drives are in desktop- or All-in-One PCs, home servers or Direct-Attached Storage (DAS) devices.